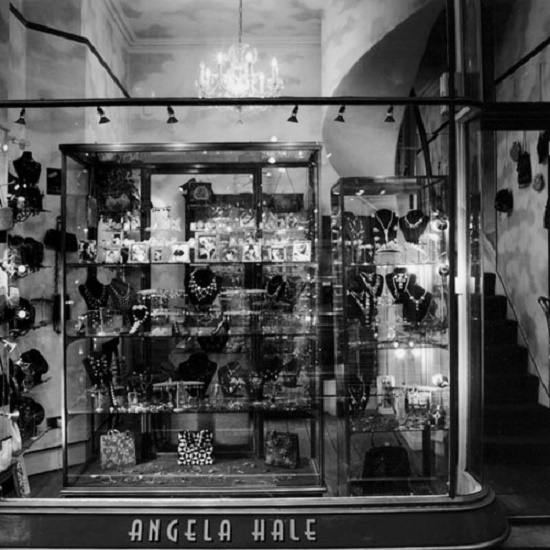 Bedfordshire born jewellery designer, Angela Hale is a daughter of Italian mother, who truly had a good taste in fashion. First, Angela began to study photography and film in Derby University. There, she became interested in classic movies, and in particular, La Dolce Vita and Breakfast at Tiffany’s. After graduating, she began working in the company of Japanese fashion designer Issey Miyake. Meanwhile, in five years she opened her own costume jewellery shop in Covent Garden. 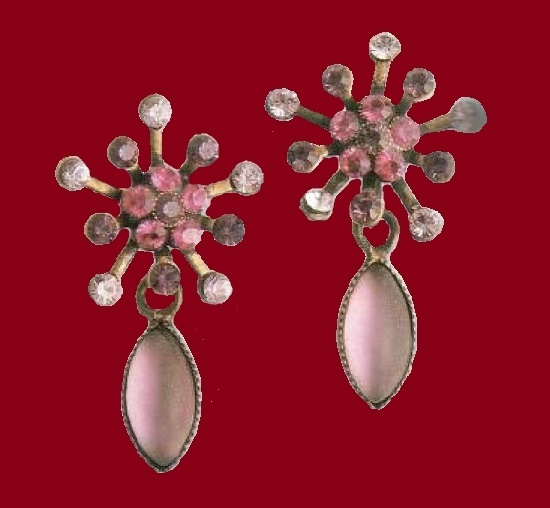 London designer Angela Hale produced very feminine jewelry in retro style. Under the influence of the Victorian era and the Art Deco style, she created magnificent works of art. Made by hand, she created her jewelry decorations from hypoallergenic metal, bronzes, and adorned with artificial pearls and all shades of the rainbow with sparkling Swarovski crystals. Meanwhile, the list of her celebrity clients was growing and she moved her business from Covent Garden to the Royal Arcade. Here, she concentrated on delicate necklaces dripping with colorful crystal beads, fantastically ornate brooches, charming flower-encrusted chokers, and tiny drop earrings. Among her clients were Kate Moss, Madonna, Carrie Fisher, Julie Christie, Anna Harvey, and others. 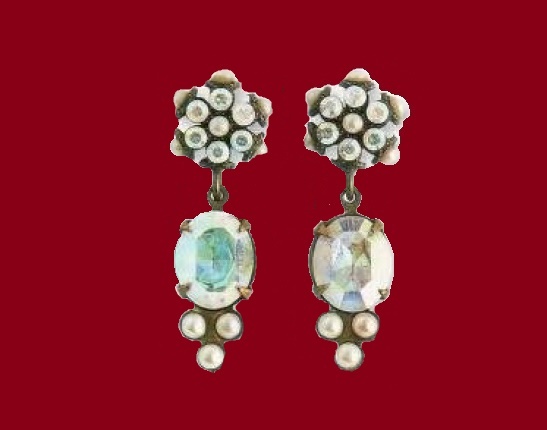 Noteworthy, Princess Diana herself had exquisite pair of Angela Hale earrings. As for the celebrity men, among them are Danny de Vito, Paul McCartney (he bought decorations for his daughter, Stella), and Neil Kinnock. However, due to some reasons, Angela Hale website angela-hale.co.uk and business ceased to exist, listed as inactive in global web database.